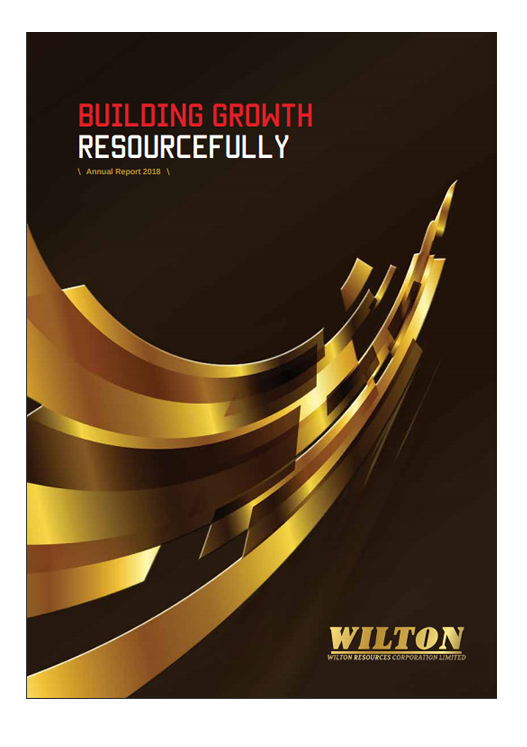 Listed on the Catalist Board of the Singapore Exchange, Wilton Resources Corporation Limited (“Wilton” or the “Company”, and together with its subsidiaries, the “Group”), is engaged in the exploration and mining of gold, and production of gold dore in Indonesia, a major gold producing country. Rich in ore reserves and mineral resources, the Group’s Ciemas Gold Project, covering a total area of 3,078.5 hectares, is located in West Java, Indonesia. In the latest Independent Qualified Person’s Report (“IQPR”)1, it is estimated that the Ciemas Gold Project contains approximately 3,260 kt of ore reserves with an average grade of approximately 7.7 g/t of gold2. In terms of mineral resources, it is estimated that the Ciemas Gold Project has approximately 3,415 kt of measured and indicated mineral resources and 2,559 kt of inferred mineral resources, with an average grade of approximately 8.6 g/t and 6.5 g/t of gold2, respectively. Barring unforeseen circumstances, the Group is on track to commence commercial production of gold at its 500 tonnes per day Flotation and Carbon-In-Leach mineral processing plant by end of FY2019 (i.e. by June 2019). 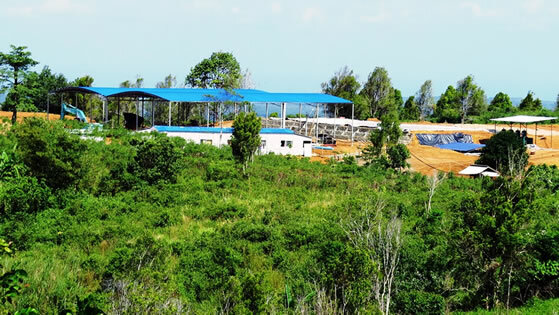 Besides seeking to develop gold deposits, the Group is exploring the potential of other mineralised areas of the Ciemas Gold Project to build sustainable value for its stakeholders.